Many people used WeChat software to chat with their friends, co-workers in internet. Besides send text messages, also we can chat with friends with voice call or video call in WeChat. We can take a video or voice call with a contact, also we can take a video or voice call with many contacts in a group. 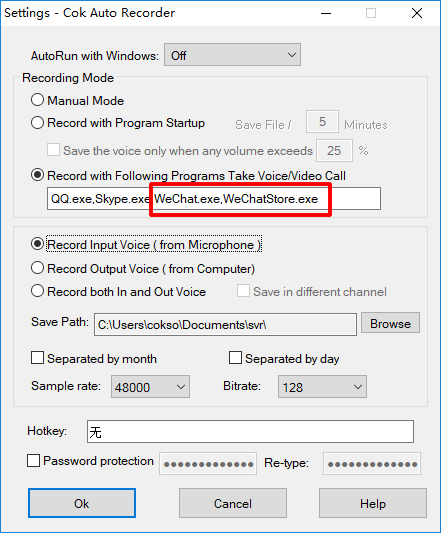 This article will tell you how to record WeChat audio when you take a video or voice call with a contact or a group. Even if you wear earphones, both sides voice will be recorded with Cok Auto Recorder. 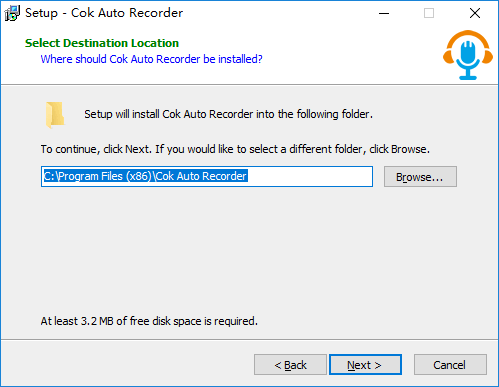 1, Download Cok Auto Recorder by clicking upper “Free Download” link and install it on your computer. 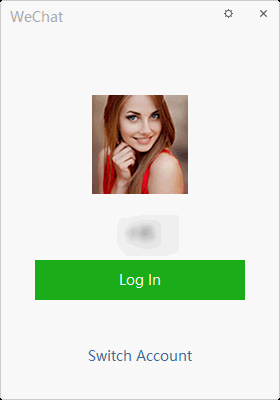 2, Login your WeChat account on PC. 3, Taking a video or voice call with any contact. Also, you can take a video/voice call in any group. 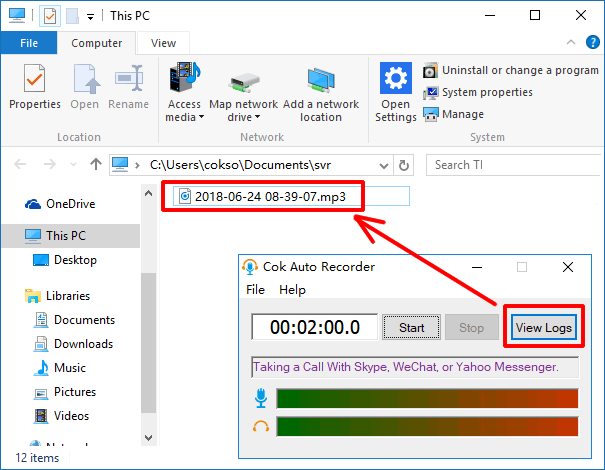 4, Cok Auto Recorder will start recording automatically at the moment when the call connects, and it will stop recording automatically at the moment when you or other party hang up the call. 5, A high-quality mp3 file will be saved in your PC. You can find it by clicking “View Logs” button. The mp3 file is named with the time when it begins recording. You can play this file with any player software such as Windows Media Player. 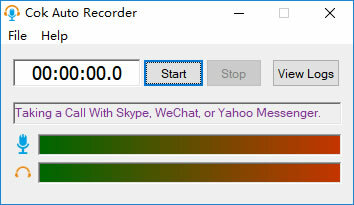 Q: Why Cok Auto Recorder records WeChat voice/video call automatically? 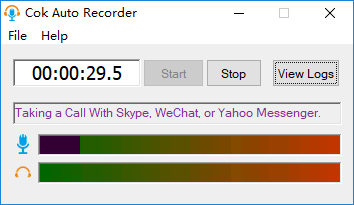 A：Cok Auto Recorder injects to chat software, so it can detect the voice/video call event and start/stop recording automatically. 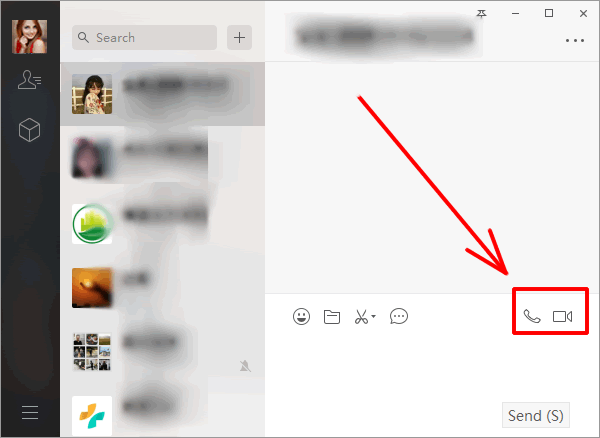 You can click “File”, “Settings” menu and find the WeChat process name. WeChat.exe for WeChat software which is downloaded from website and WeChatStore.exe for WeChat software which is downloaded from Microsoft Store. If you want to record other chat software automatically, you can input the process name of the chat software which you want to record, and don’t forget to input a comma before the new process name.